Featured Poems of the Week are HERE. Our plog (poetry blog) posts are HERE. APRIL 2019: Support the POETIC NEW DEAL: HERE. ​Who was Emmett Lee Dickinson? Emmett Lee Dickinson, Emily Dickinson's third cousin, twice removed (at her request) is perhaps America's greatest poet . His works greatly influenced his third cousin, Emily, as well as every American poet ever since. The Emmett Lee Dickinson Museum (above the coin-op Laundromat on Dickinson Boulevard in WASherst, PA) is dedicated to preserving Dickinson's work and promoting his life. Rated as one of the top museums in Washerst (along with the National Traffic Light and Traffic Sign Museum and the Washerst Newel Post Museum), the Emmett Lee Dickinson Museum provides on-going and special exhibits dedicated to the man who should be recognized as more than the "Salieri" to his third cousin Emily's "Mozart." The TOP TEN Events from the World of Poetry: Click HERE. To read the latest entries in our Plog (poetry log), click HERE. of the week, click HERE. We at the Emmett Lee Dickinson Museum (above the coin-op Laundromat on Dickinson Boulevard) are beyond THRILLED that we have received all three of the Internet's top awards for truthfulness and accuracy! 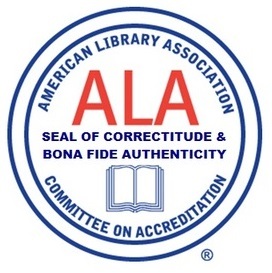 Top right: The American Library Association's Seal of Correctitude and Bona Fide Authenticity. 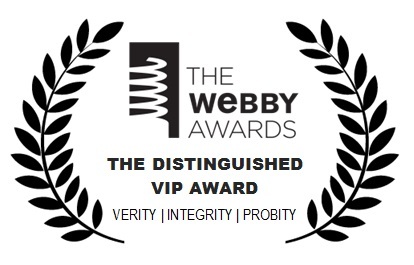 Bottom right: The Distinguished "VIP" Webby Award for Verity, Integrity, and Probity. 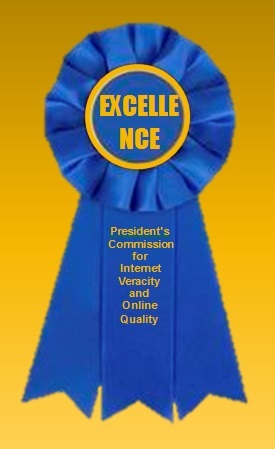 Far right: The Blue Ribbon of Excellence from the President's Commission for Internet Veracity and Online Quality. News of 2016's devastating fire is below. News of our rebuilding effort is HERE. For details, click the article at the right to enlarge. (and the coin-op Laundromat) is closed indefinitely. FAQs about this disaster and what it means for the museum are posted HERE. 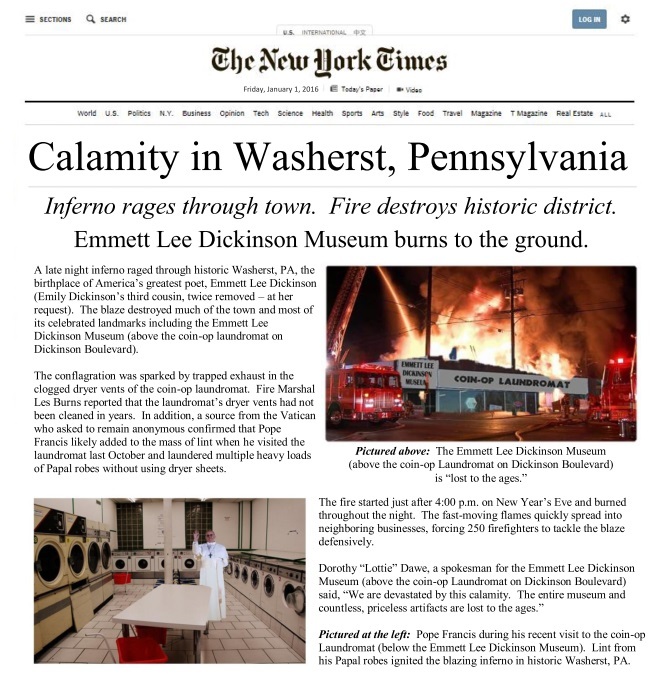 Be sure to check out all of the pages on our site so you don't miss any news or feature related to the Emmett Lee Dickinson Museum (above the coin-op Laundromat on Dickinson Boulevard) or the life and poetry of Emmett Lee Dickinson (Emily Dickinson's third cousin, twice removed -- at her request). 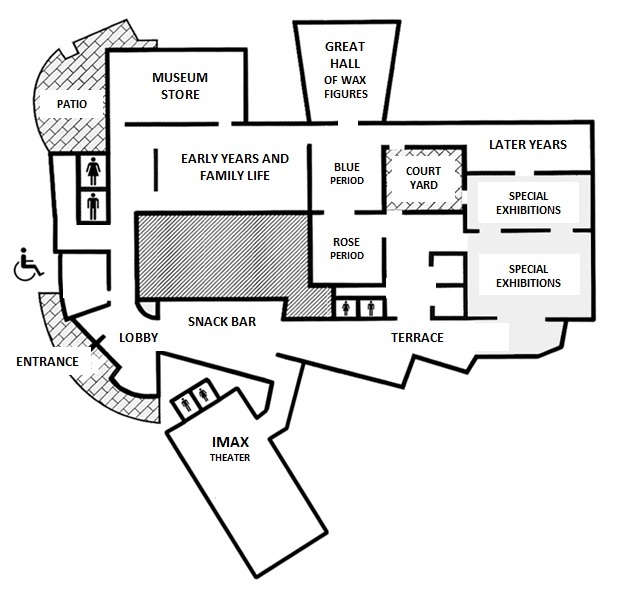 For at complete listing of all of our monthly special exhibits, click HERE. Free admission for all on October 12th. Swedish Meatballs on a Stick, refried Corndogs, and Cajun Nachos! Al Pacino in “Poetryman” at 11:00 a.m. & 1:00 p.m. The Yankee Candle Company is the proud new sponsor of the Great Hall of Wax Figures. Additional detergent dispensers for the Laundromat downstairs are located in the alcove behind the Terrace. Can't get enough Emmett Lee Dickinson? Be sure to pick up volumes 1 and 2 of Great American Poems ~ REPOEMED! Volumes 1 and 2 of Great American Poems ~ REPOEMED are the definitive works on the life and poetry of Emmett Lee Dickisnon, Emily Dickinson's third cousin, twice removed (at her request). Pick up your copy in the museum gift shop – or buy one online at AuthorHouse.com, barnesandnoble.com, Amazon.com, or through your preferred bookseller.